Many of the children and teenagers that we work with are from impoverished, slum communities, and areas high in gang violence, abuse and substance dependence. Sports ministry is a great tool to build relationships, and share the Gospel. 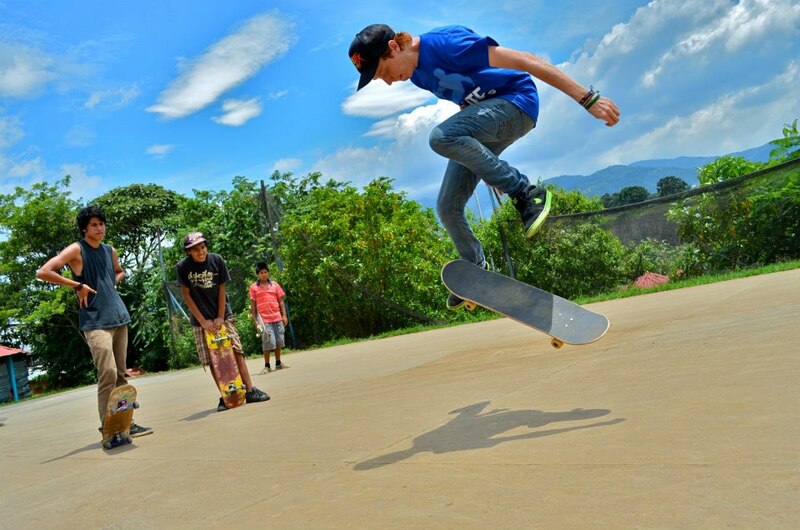 Bring your team of skaters and go on an evangelistic, skate-park mission trip. As with all of our fully-customized mission trips, you have the opportunity to combine skate ministry with other ministries, such as children’s outreach, construction, medical/dental outreach and more!